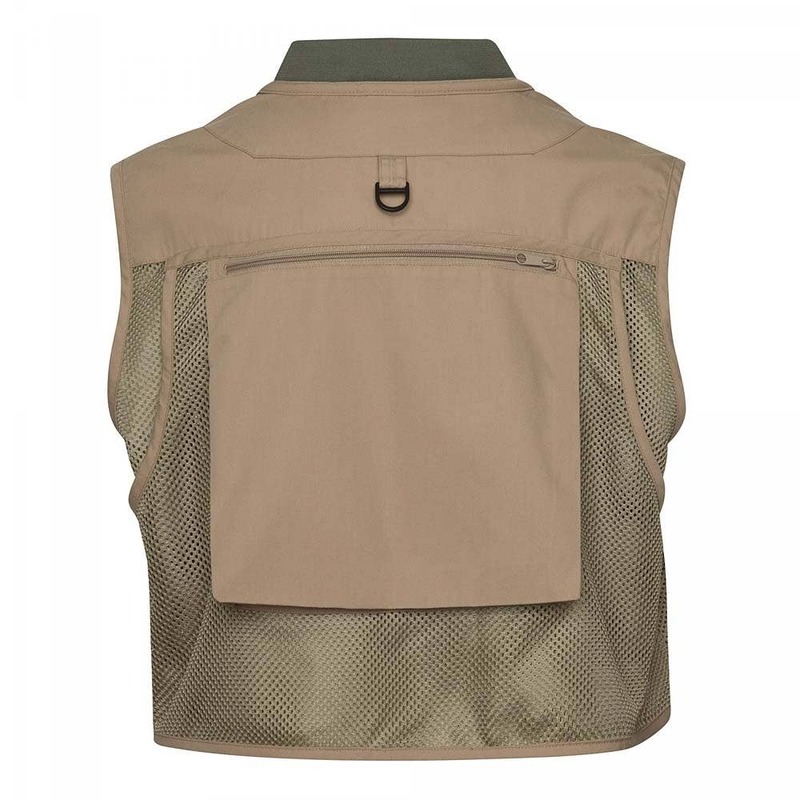 A quick-dry mesh fly fishing vest with a knit collar for comfort and 9 external zip/Velcro closed external pockets. 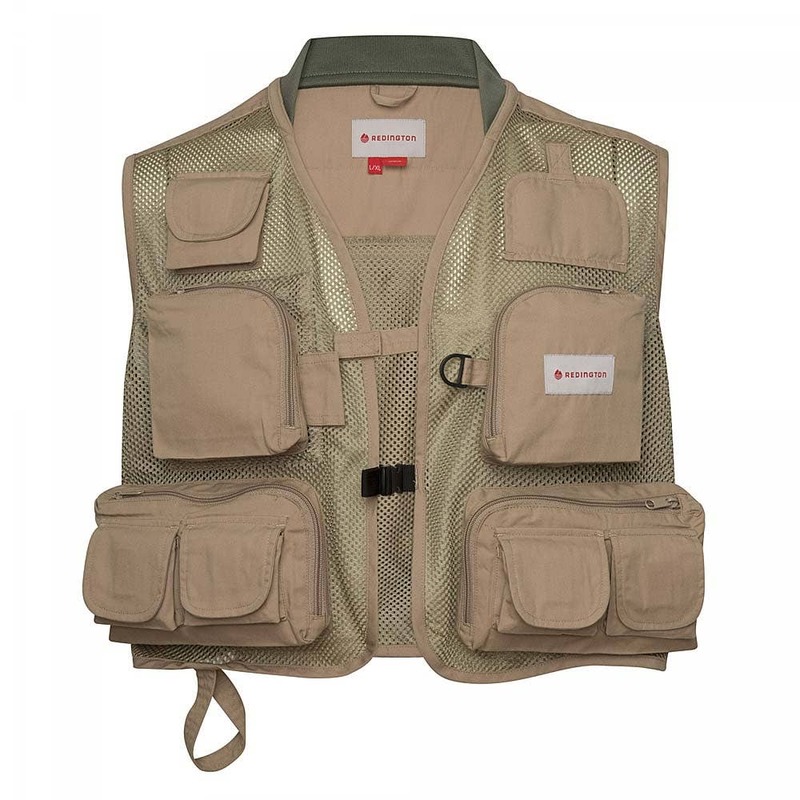 When it's hot and sticky, this 100% nylon mesh is a lifesaver. 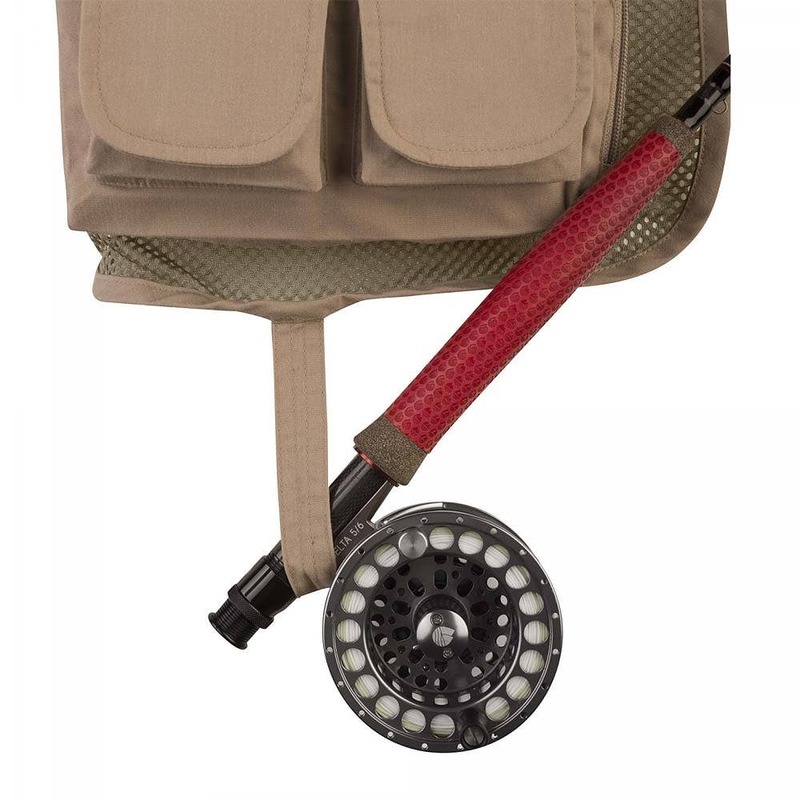 Its practical pocket layout puts everything at your fingertips.